If you have heard of Enhanced Brand Content (EBC) for Amazon’s third-party sellers, you may be wondering if Amazon has any tools that are similar for other sellers. The good news is that they do, and it’s actually been around longer. For Amazon Vendor sellers, Amazon has created A+ Detail Pages or Enhanced Marketing Content, a content building tool that promises to help increase sales. Unlike EBC, A+ pages is a program, designed by Amazon, that uses visuals and enhanced marketing content techniques that help the consumer feel secure in their purchase. What are A+ Detail Pages? 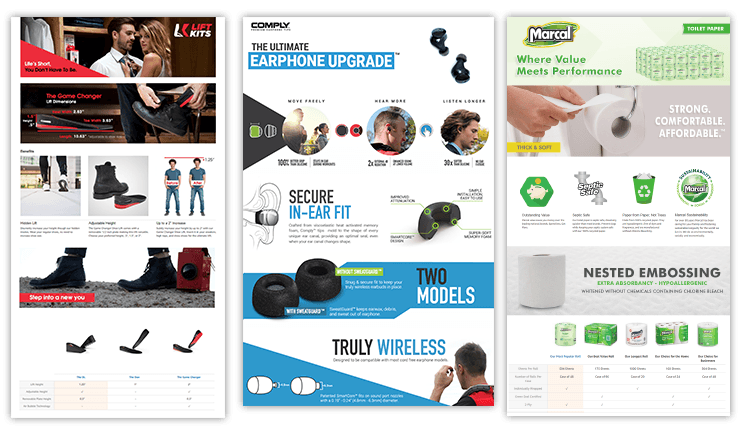 A+ pages are enhanced product descriptions that combine additional details, images, charts, and narrative copy onto your product pages. Amazon boasts that this program will help sellers engage more users on their product pages and help increase sales by 3-10%. It has been proven by market researchers, that the better the quality of your content the more likely a customer will make a purchase without hesitation. A+ content allows you to publish high-quality content so that you can help your customer make faster purchasing decisions. Firstly, A+ Pages are available for sellers who are part of the Vendor Central program. If you are not part of this program you can apply through the Amazon portal. Next, you must submit an A+ detail page promotion request by logging into the Vendor Central portal and navigating to the A+ Detail Pages through the Merchandising tab. You will then decide if you are creating an A+ page package that is self-service or amazon built. Self-Service Modules: You, the vendor, will be expected to provide and select all the content and text that you would like on your product page. There are four different modules within this option. The differences between the four modules are prices, amount of content, and layouts. 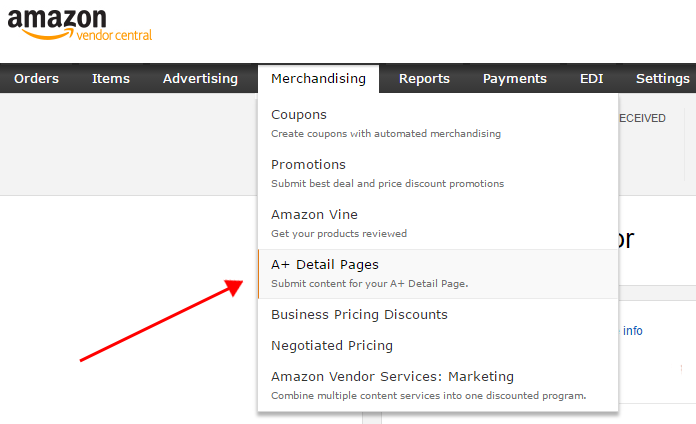 Some vendors may be able to qualify for free A+ pages but you will not know until you submit to Amazon for approval. You will also have to create your project, build your layout, upload and arrange your content, review and add to cart. Amazon Build For You Modules: You, the vendor, will supply Amazon with the content and photos that you would like on your product page. Amazon will then choose the layout of the page and create the page with the provided information. The price per page is about three times more expensive than even the Platinum plan under the self-service mode.After you decide which module you would like to use, you must decide which products you want to create A+ pages for. Amazon suggested that you chose products that are already doing well and have traffic going to them. They also suggest that the produced are premium priced, have a strong interest or brand, and have a lot of different features and benefits. After determining the products, you want to create A+ products for, like electronics, you will be asked to choose the module. There are 12 different modules to choose from, breaking it down into 10 standard modules and two advanced modules. You can select up to five modules to use on a product page and you can mix module types as many times as you like. The price for each package will vary as Amazon changes their prices depending on the shopping season. There will be different examples for you to look at each module so you will see that some modules are more text heavy than others, or more image heavy than others. You will also notice that some modules have a fair mix of images and content and that some use different types of columns, charts, and lists. 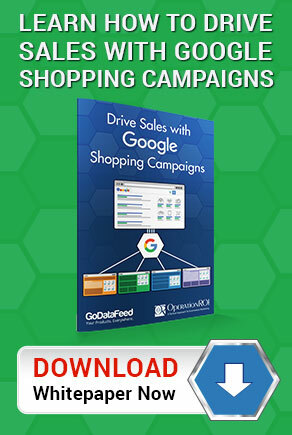 The advanced options allow you to show comparison charts which is helpful to shoppers who are buying a product that has many other competitors or options. After selecting your module, you can begin uploading and adding content either directly to the page or to Amazon depending on the service module that you chose. A+ pages have rules and guidelines that you must follow as you create your page. Make sure you read them, as failure to do so will result in a rejection from Amazon for you’re A+ content page. Understanding how to best work with this additional content can help increase sales on Amazon. OperationROI is committed to helping brands on Vendor Central develop enhanced marekting content with our Amazon A+ Content Development team. For more information on building successful enhanced marketing content, contact us today at 1-888-277-5429 or by filling out our contact form to learn more. Amazon A+ Page Development Starts Here! We sent you an email to set up an introduction to discuss our A+ page development. Unfortunately, there is no current way to bulk upload A+ content. Hopefully in the future Amazon will come up with a more convenient way.